These three things will be your key to a successful campaign. 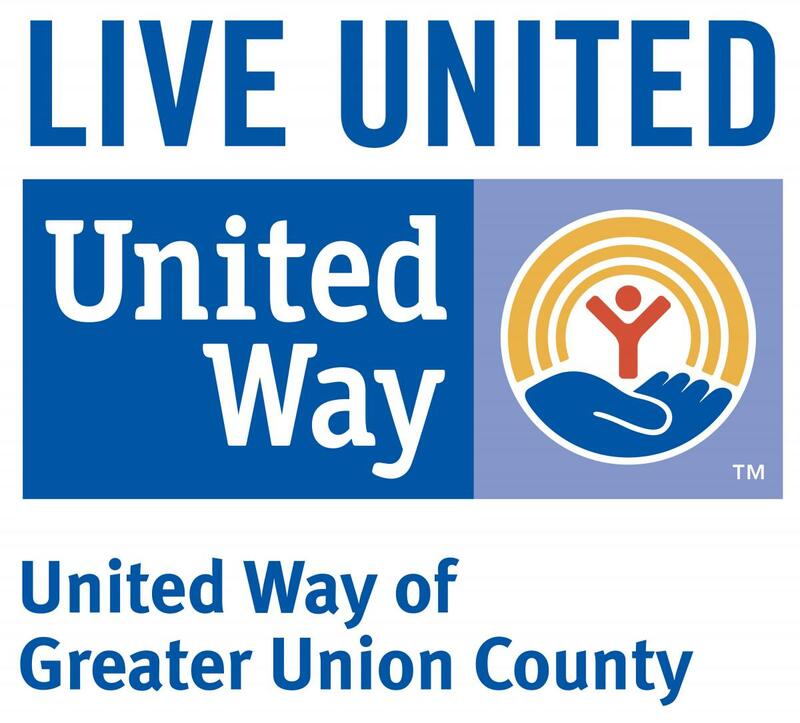 INFORM your colleagues about United Way. This toolkit will give you all the information you need to inspire your co-workers to make a contribution that will advance the common good for children, families and seniors living in your community. We'll give you the tools to recruit a campaign team, organize group activities like kick-off events and volunteer days, set a goal and make the ask. Say thanks in ways that make people feel good! When you give to United Way you become part of something that's bigger than just one company or community. You become a part of a movement to inspire hope and create opportunities for a better tomorrow.